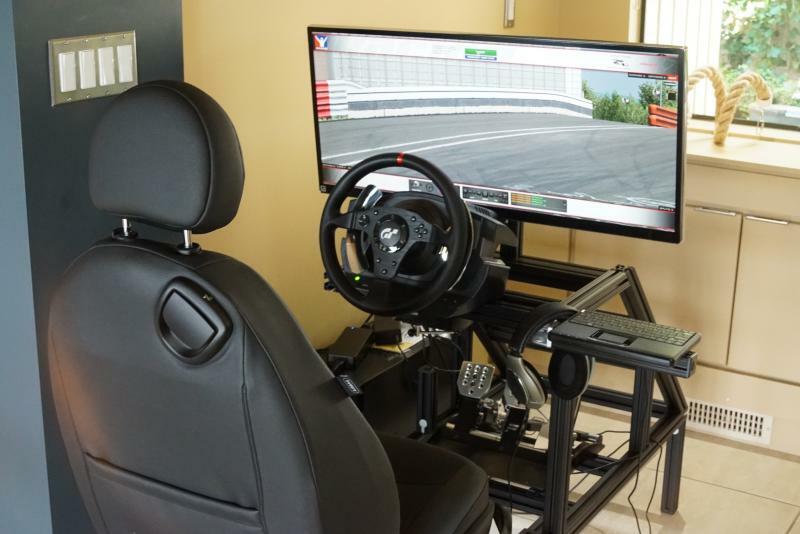 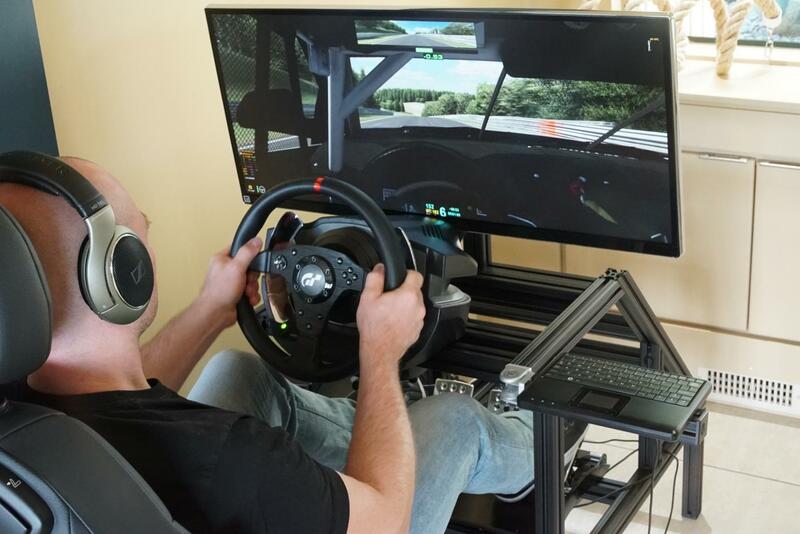 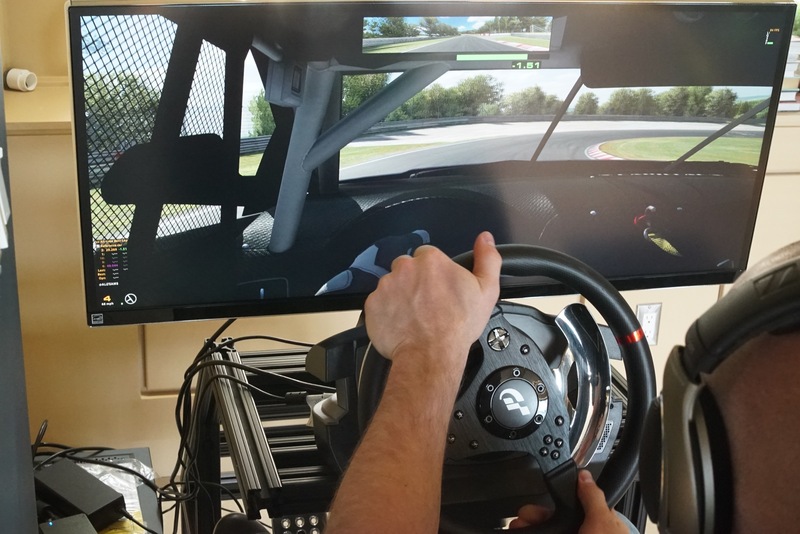 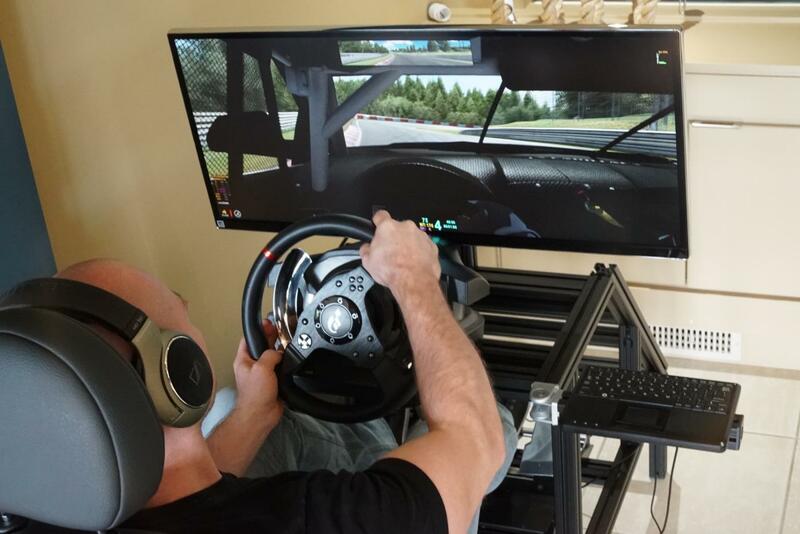 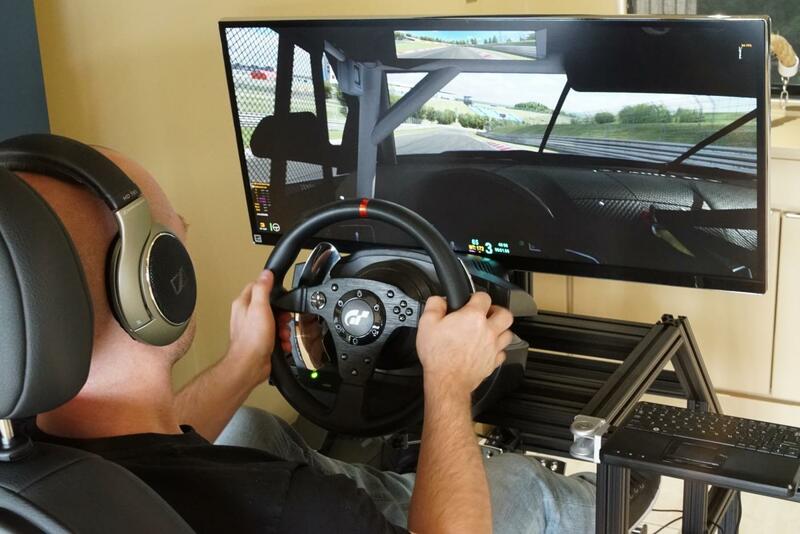 Selling my race simulator chassis with pedals and wheel (PC and Monitor are not included). 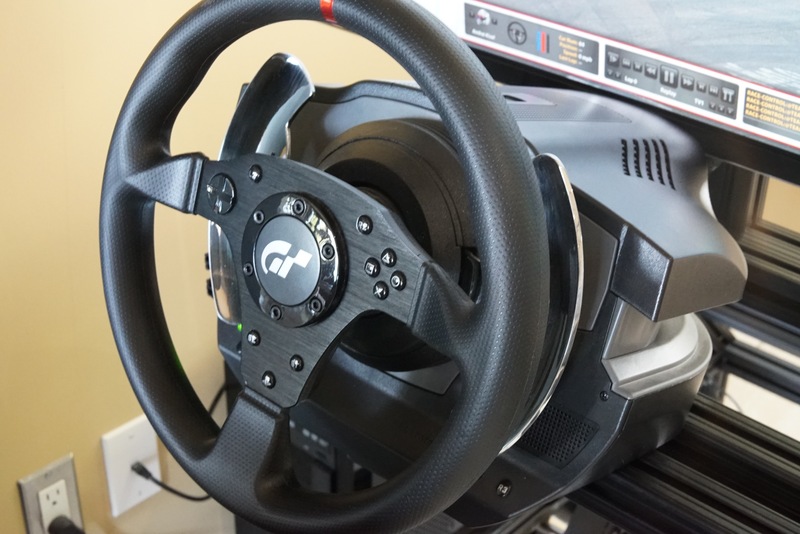 2 years old in like new condition, barely used (thus selling). 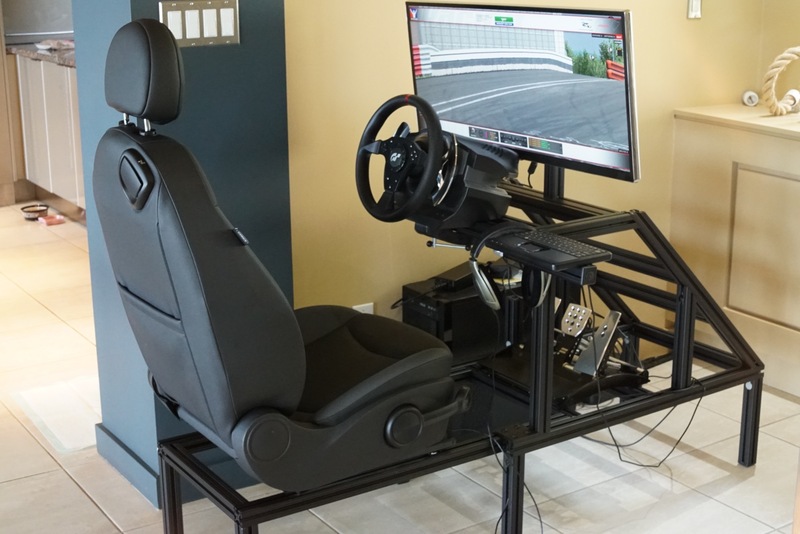 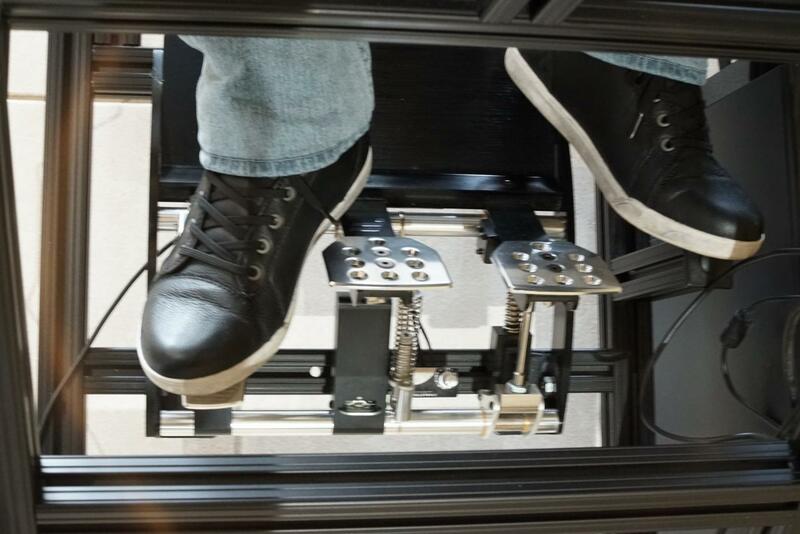 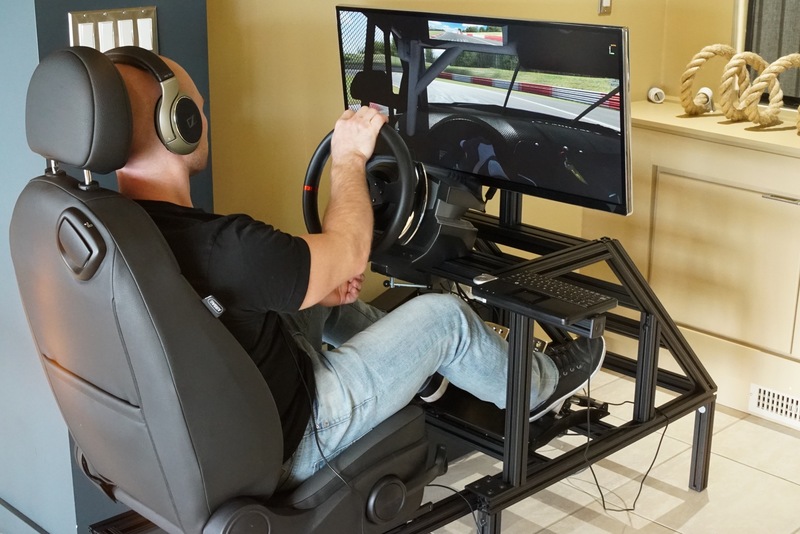 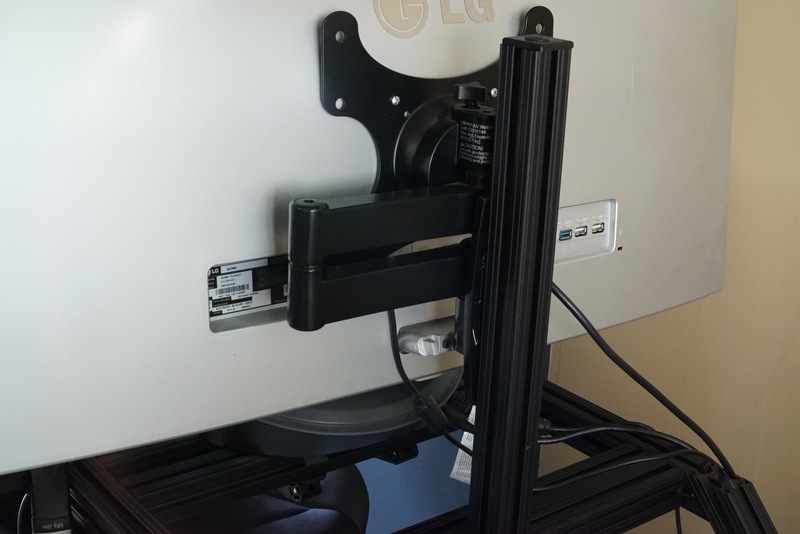 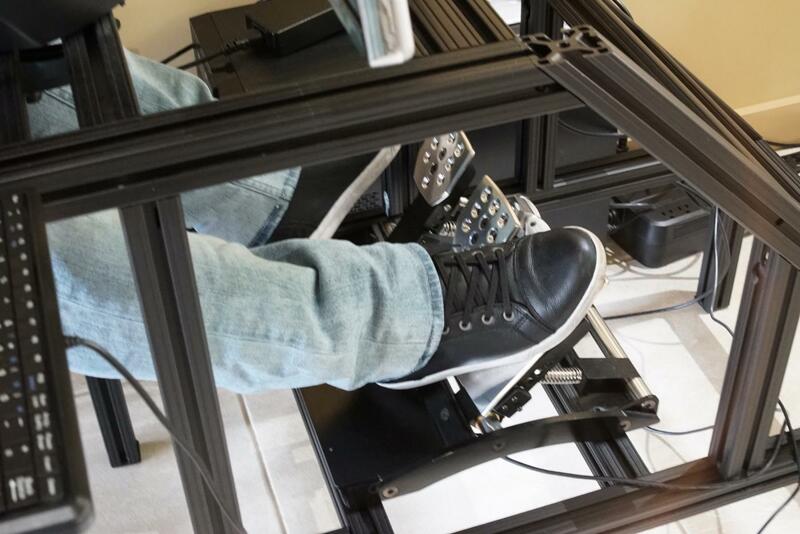 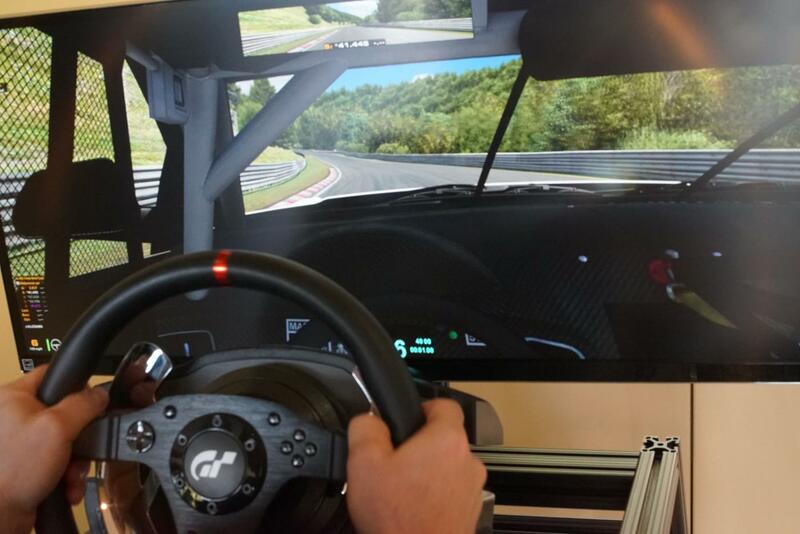 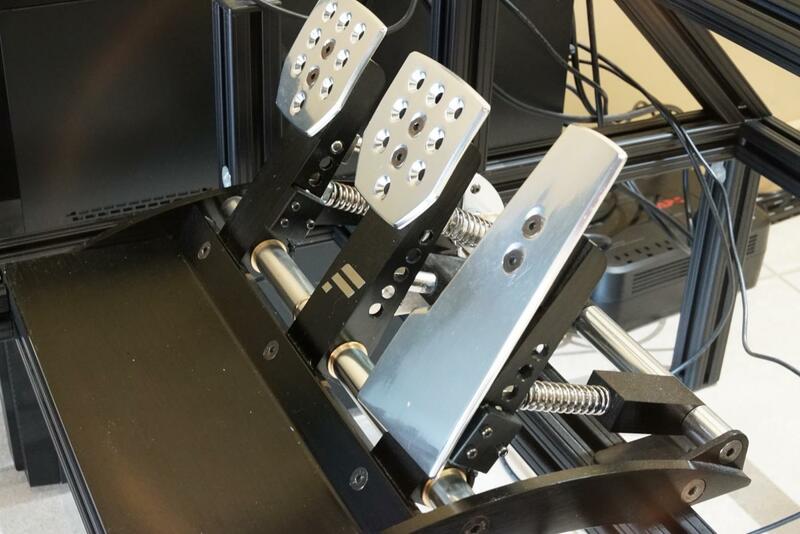 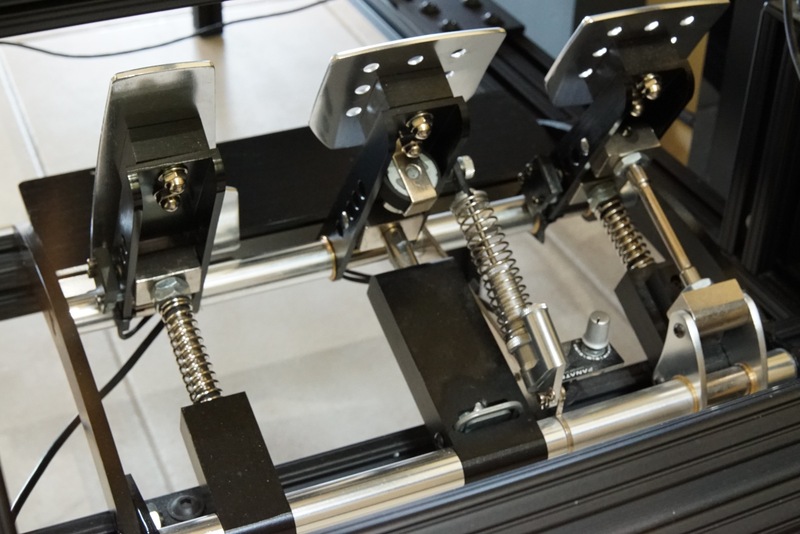 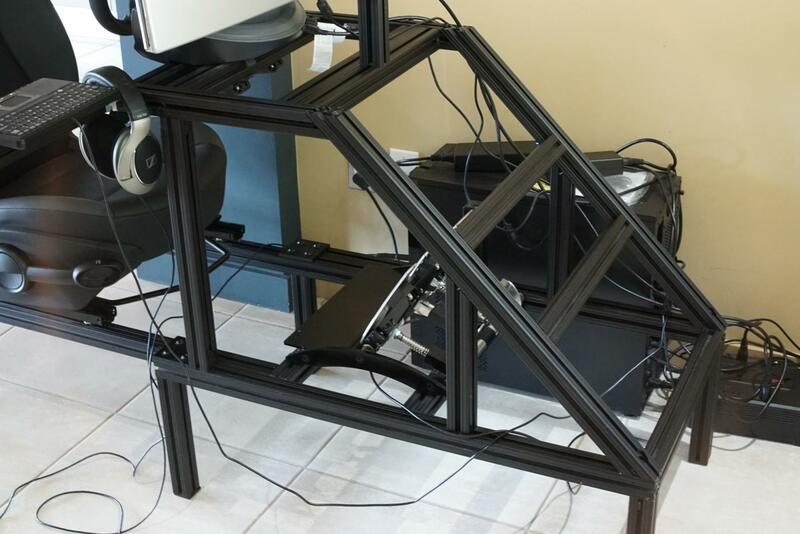 1 WRP 2014 Race Simulator Chassis (USD 1200 Value). 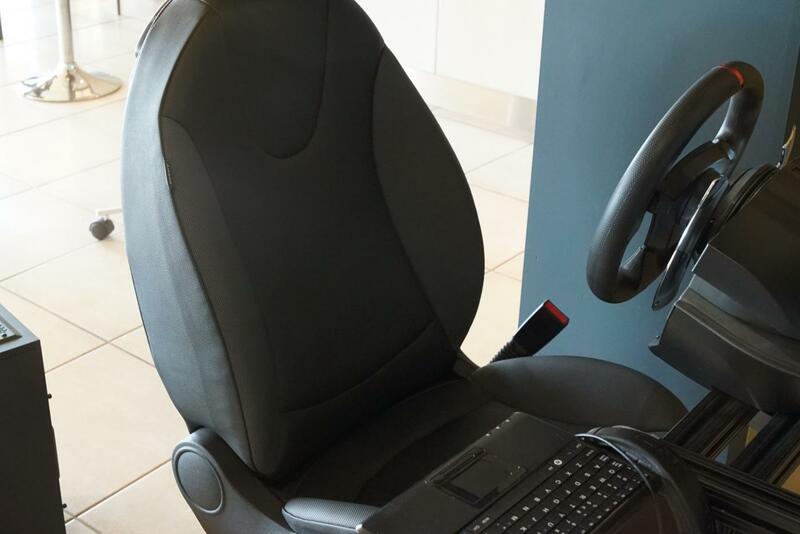 Real original Mini Cooper seat.